TIMESBANYUWANGI, DENPASAR – Using a Ballroom for the wedding or wedding anniversary has become a new trend for Indonesian urban society recently. 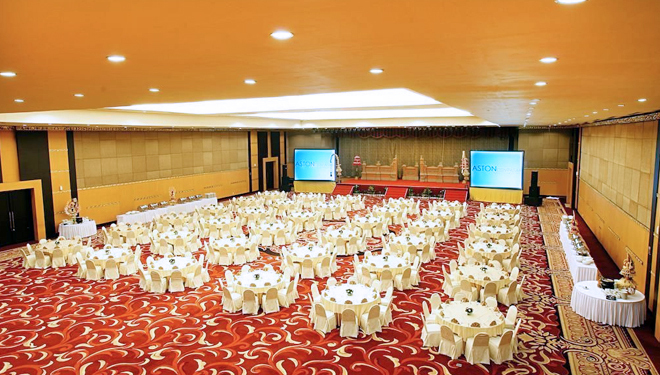 Aston Denpasar Hotel & Convention Center offers you a grand ballroom that can accommodate around 2000 guests at a time for your special occasion. "We give you 1.270 m2 modern concept area, with 6 meters high and a make up room, VIP waiting room, foyer, and direct access from the parking lot or the lobby," Dewi Aliyah, Marketing Communications Manager Aston Denpasar Hotel & Convention Center said. In addition, they also equipped this room with 1.000 watt electricity, sound system, buffet, fresh flowers, honeymoon suite, and a family suite. You could also do special request to the hotel, and the hotel will happily arrange it for you. 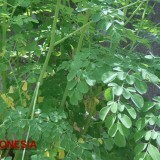 Located at Jalan Gatot Subroto Barat No. 283, Denpasar, Bali this hotel will give you a luxury experience on your wedding or any other special occasion you have.